Runtime: 1 hr. 45 mins. 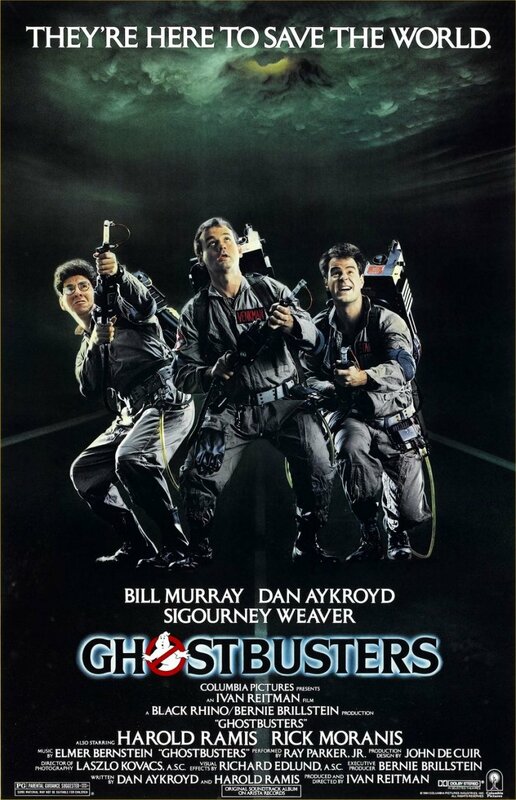 With the 30th Anniversary re-release of Ghostbusters back into theaters today (hitting over 800 screens! ), I thought it would be a good time to bring my review of this gem back to the top page. This is a great opportunity for people too young to have seen the film in theaters the first time around, and for people like me who now have a young family who will get to experience this classic the way it was intended to be seen. 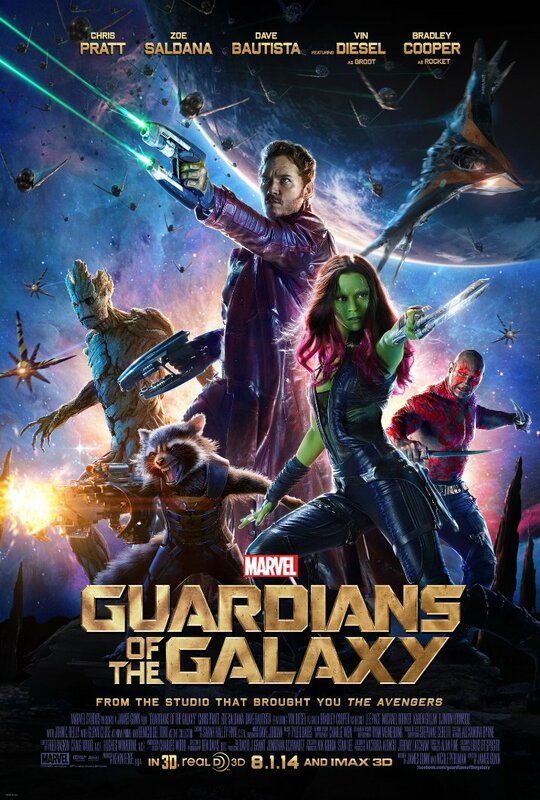 Go see the movie, then read my review! Who You Gonna Call? A Classic Movie Review of Ghostbusters.